6.961,50 € inkl . 19% MwSt . 5.850,00 € exkl . MwSt . 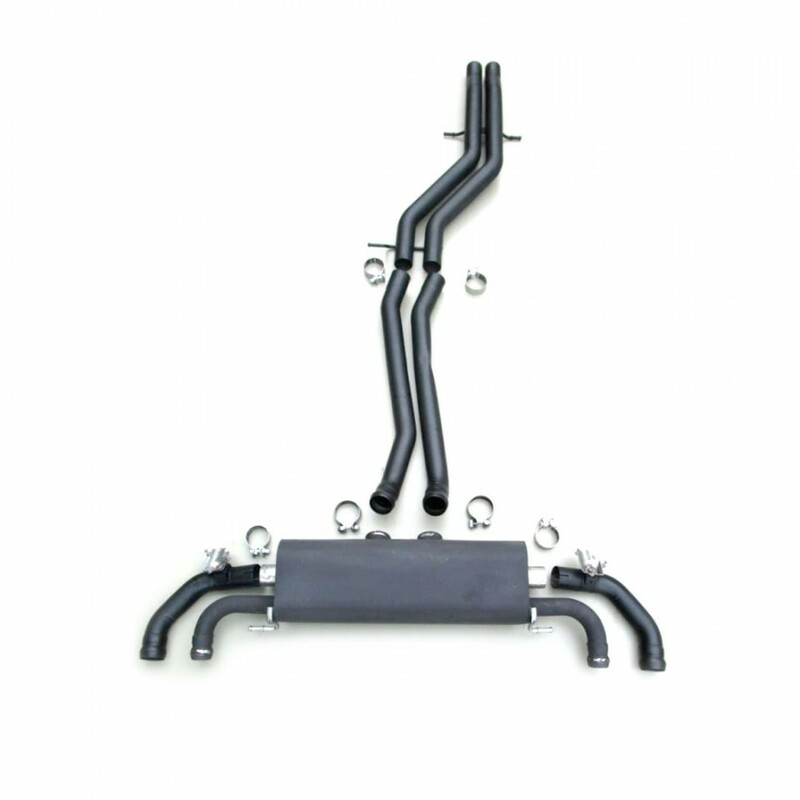 STARTECH has developed a fully integrated valve sports exhaust system, which provides an exciting and powerful sound on request. If the driver chooses the sport mode, the enormous power of the 12 cylinder engine is audible, present and yet unobtrusive, just as it should be for a fine British automobile. The system comes of course with an EU type-approval. It is universally suitable for the serial rear bumper as well as for the STARTECH rear bumper.